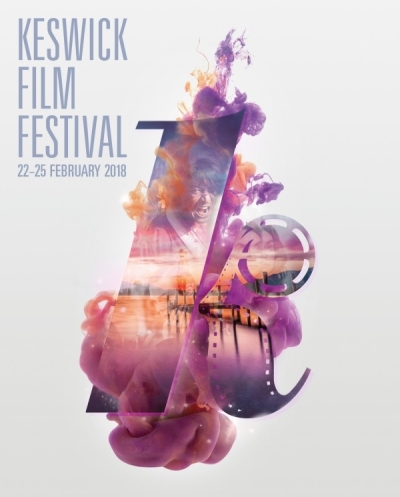 The Keswick Film Festival celebrates UK and international films takes place in Keswick, featuring over 35 films and many more events. We have four nearby hotels which would provide great accommodation for film fans. The Skiddaw, and Kings Arms hotels are located in Keswick, whilst the Lodore Falls and Borrowdale hotels are just a few minutes away. To book in to one of these hotels, please call 0800 840 1240.